It is not too often that you see a small, midwestern rural community bursting with such rich culture, diversity and young energy… that is until CAEP comes to town! 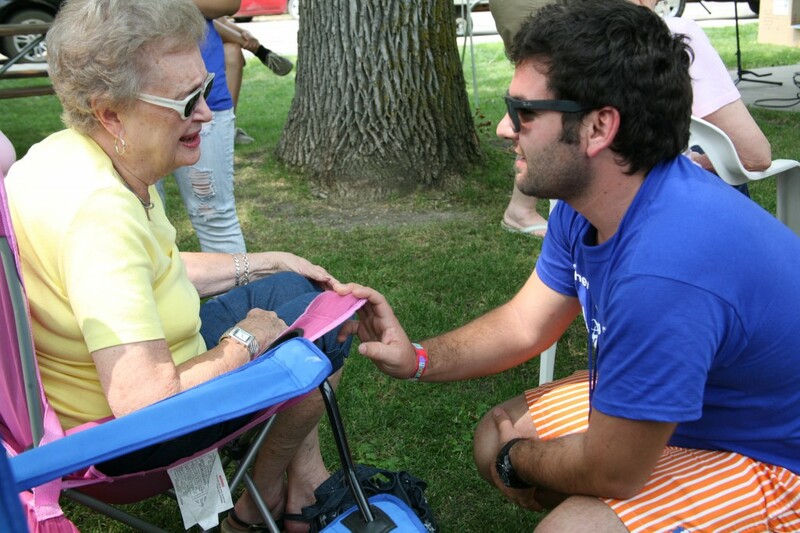 CAEP will once again host its annual summer festival for interns, trainees, and host July 17-19 in conjunction with Ashby Appreciation Days. CAEP Fest 2015 will include a weekend full of cultural activities, camping, live music and much more. With over 20 countries represented by interns, hosts, CAEP offices and partners from around the globe, this is an event you won’t want to miss out on! The Fest will begin with a day full of games, a welcome dinner and a dance for participants and hosts on Friday. CAEP invites members of the public, Ashby community members, and the media to participate in events throughout the day on Saturday with our trainees and interns. 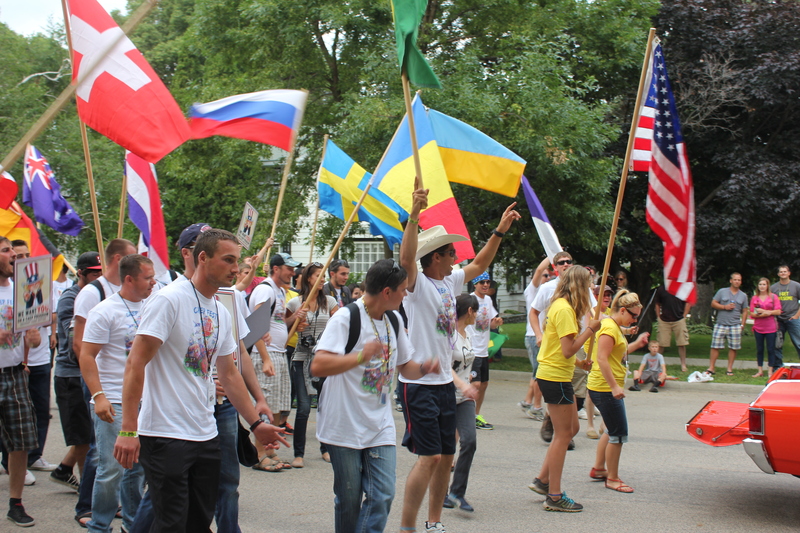 Saturday will include the CAEP world cup soccer game with 20 different countries represented on the CAEP side and the Fergus Falls Soccer Club on the opposing. Following the soccer game, CAEP will have lunch with Ashby community members and the public at 12:00 P.M. in the Ashby City Park. 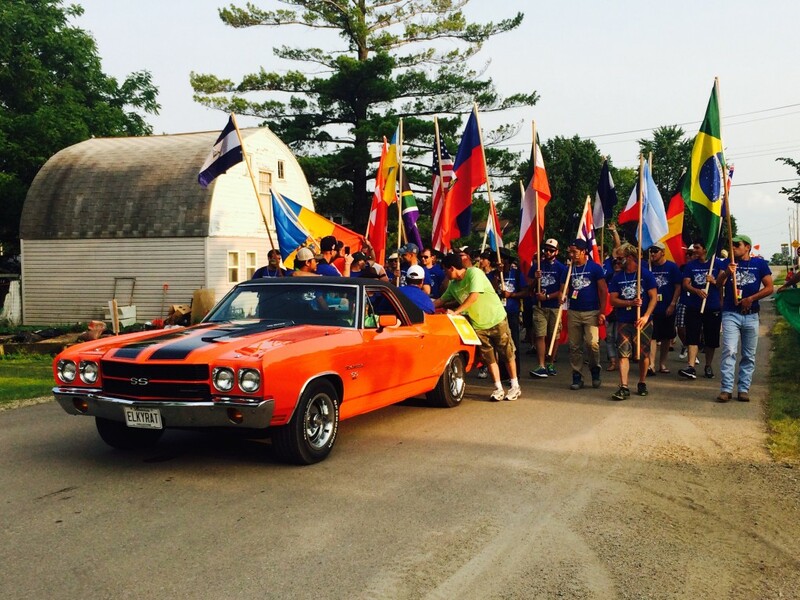 CAEP Fest participants will also share more about their heritage during a game of Around the World Trivia and the Ashby Appreciation Days parade. CAEP interns and trainees love to learn more about the American culture, in addition to sharing their culture with Americans– and their flags! Last year, Deputy Assistant Secretary of State Robin Lerner and other State Department officials were special guests at CAEP Fest. Ms. Lerner was touring the United States highlighting the J-1 Exchange Visitor Program and the interaction participants have with Americans in communities throughout the United States. Exchange programs overseen by the U.S. Department of State’s Bureau of Educational and Cultural Affairs division support U.S. foreign policy goals and engage students, educators, and professionals in the U.S. and more than 160 countries each year. Visit the United States Department of State’s website to read more about Ms. Lerner’s visit at CAEP Fest. Communicating for Agriculture Exchange Programs (CAEP) brings young adults together from all over the world to share and learn ideas, beliefs, and agricultural practices through paid agricultural exchange programs. Over 20,000 participants have experienced life with our host families and businesses all around the world. Our vision is to interconnect our world peacefully through our exchange programs in order for our participants to identify themselves as global citizens transcending from any geographical, cultural or political borders. Through this exchange, young adults gain the confidence they need to prepare themselves for future careers in agriculture, in addition to the knowledge and hands-on training they will acquire in order to bring back to their home country. Rural families and agricultural operations also have a unique chance to be touched by other cultures, resulting in lifelong friendships and connections. Agricultural operations and farm families also benefit from this exchange by experiencing culture and diversity in their rural area, building friendships and learning about agricultural practices in other parts of the globe, and having reliable and experienced help, especially during their busiest seasons. Our agricultural participants have the experience and education required to be successful as they are passionate about agriculture and are committed to learning more about the industry in America. After completing a CAEP program, many CAEP participants have found careers in agriculture and run large farms, nurseries, wineries and horse operations in their respective countries. For further information about CAEP Fest, call Communicating for Agriculture at (218) 739-3241 or email madison@caep.org. To learn more about Communicating for Agriculture Exchange programs, visit our website at www.caep.org.